Chaeli deeply believes in the Church's ability to bring God's Kingdom here on earth. 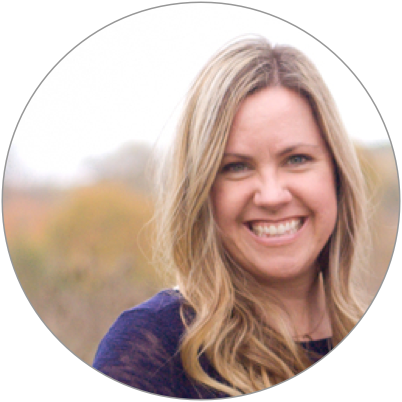 She loves working with pastors and church leaders to engage givers, further their mission, and steward technology in an impactful way. Chaeli's married to the best guy in the world and mom to three young children. She's grateful for the life she gets to live and for a good night's sleep and coffee. When I’m shopping around for various services and products, take a cell phone plan for example, I want to know what my out of pocket costs are going to be. Not just the monthly fee, but all the little fees that end up costing a lot, especially when I get that bill at the end of the month and didn’t expect it to be so high. If your church is trying to figure out which giving platform to choose, make sure you do your research and educate yourself and your church on the many hidden fees that stack up before making a decision. Church leaders are often shocked when these unexpected charges appear on an invoice after signing up for a new service. Let’s uncover some of those fees! 2. Payment Processor / Merchant Account = organization responsible for collecting and protecting payment information, sending the gift from a giver to your church’s bank account, etc. Note: Not all giving providers include every single fee in their pricing structure. Many providers only list the fees their company charges; they often don't tell you about the unavoidable fees from the required merchant account / payment processor. Do your research and explicitly ask about each of these fees if it isn’t obvious from their websites! Phew! That’s 28 fees. Kind of daunting, isn’t it? We know your desire is to be good stewards of the money your givers entrust to your church. Our partnership with Life.Church and One Hope aligns us with that same vision—we want to make the church known for Generosity and to help you steward your money well. Bottom line: We hope this information gives you the confidence to make the right decision for your church. Know we’re happy to talk through your unique vision and situation and help you evaluate your options—even if that means you don’t choose Kindrid. Want to dig a little deeper? Schedule a demo with our Church Success Team!